Life Guider Group Technology Co.,Ltd. (hereinafter referred to as "LG"), which is one of the most important R&D suppliers of security surveillance equipments is committed to innovation through science and technology to improve and enhance the safety of people's lives, and take "Building our enterprise into the one worthy of the national pride and the respect from the world " as the enterprise's core values. LG was founded at April,2001 in HongKong as a research-based science and technology enterprise, LG is growing rapidly in security industry and remaining its leading position in terms of several technical fields. LG became China's largest R&D software compression DVR manufacturer just after two years of establishment, and then was awarded as "Top 100 Chinese Security Enterprises", "Recommended Brands of Safe City Constructions ","China High-tech Enterprises” and so on. We guarantee 100% customer satisfaction. 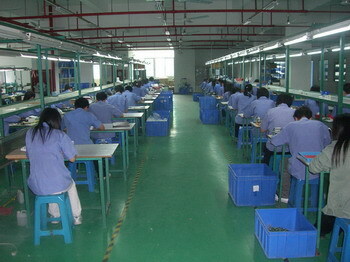 We ensure strict quality control by over 7steps tests and inspections. 100% test is obligatory for every product before deliver. Most advanced devices for producing and inspection to assure the quality and stability of our products and enable us to take the lead in the CCTV field in China. 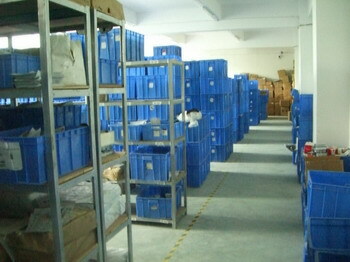 We offer you right products at right time. With partners in over 45 countries and experienced sales team information support, our product research department tracks down only the real innovations for you and recommends only the proven products for a market launch. 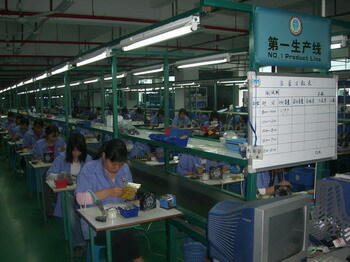 As manufacturer, we are competitive in price. Meanwhile, as local well known professional CCTV distributor, we gain good support from our suppliers with priority service and price. We’ve been selling to more than 45 countries of the world regularly, and you can easily find our long-term partners in North America, South America, Europe, South Africa and Middle East. 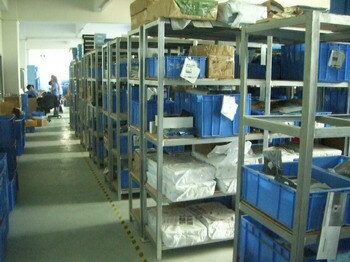 Lead time: 3days for sample order and 7days for bulk order. For honest order proposals, we prepare goods in sight of your payment draft, instead of arrival in bank account. As soon as it arrives, we send goods to you. 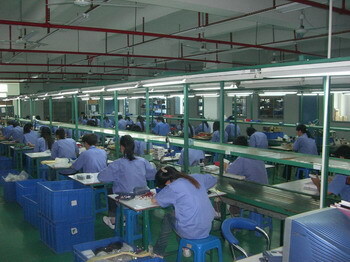 Our experienced sales and professional technician teams and standing by to help you with 24hours per day and With our experienced sales and professional technician teams, we are standing by to offer technical support before and after sales 24hours per day, from hardware evaluation to software analyze. In a market with all kinds of prices for same product, you will no more be confused. 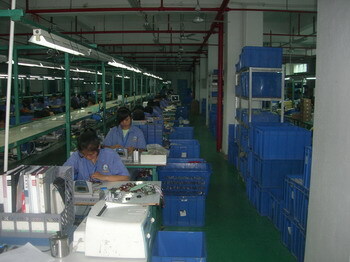 We provide OEM and ODM service for all our customers. Quality standards and approvals are in accordance to buyers' requests, and OEM/ ODM products will meet the standard of FCC, CE, RoHS approval without any compromise. In March 2009, LG successfully launched out a new model of SD card solid state Mobile DVR with 4ch all D1 resolution. It's mini size and high resolution win the market and got all our customers very good impression. At the same time, LG's full-range DVR series had been totally upgraded into HD DVR and the best H.264 high profile compression. If you want to know more about our products and services, inquire us now. Please just give us both a change to know how about Life Guider.Our service will work around the clock.